I realized that someone is always telling our stories, so we need to take back the narrative and do it ourselves. 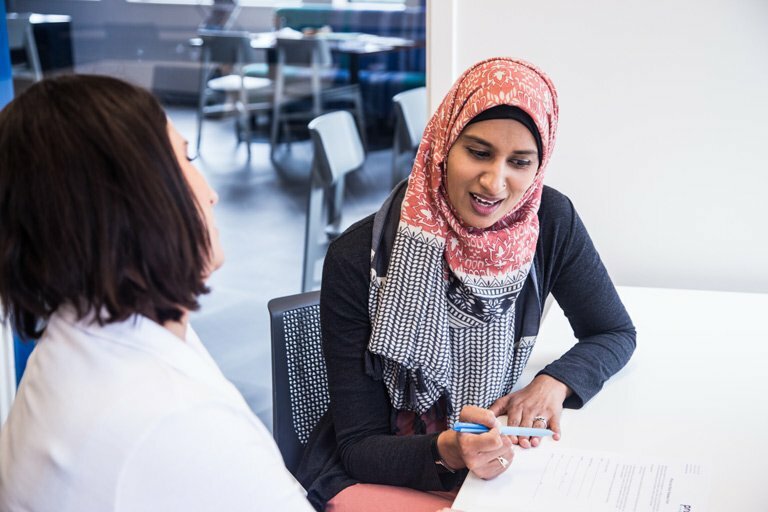 With fiscal sponsorship through Propel Nonprofits, an idea can get off the ground quickly to test whether it has appeal and staying power, such as the notion that sparked the Twin Cities-based Reviving the Islamic Sisterhood for Empowerment (the Sisterhood) and its leader, Nausheena Hussain. 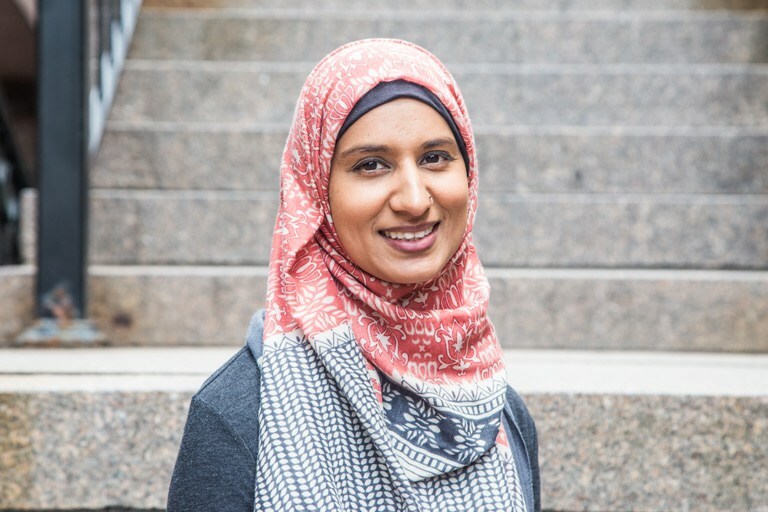 After nearly a decade in marketing, then working for the Minnesota Chapter of the Council on American-Islamic Relations, Hussain began to see patterns in Muslim donations and activism, including an absence of women’s voices within the community as well as the broader society. 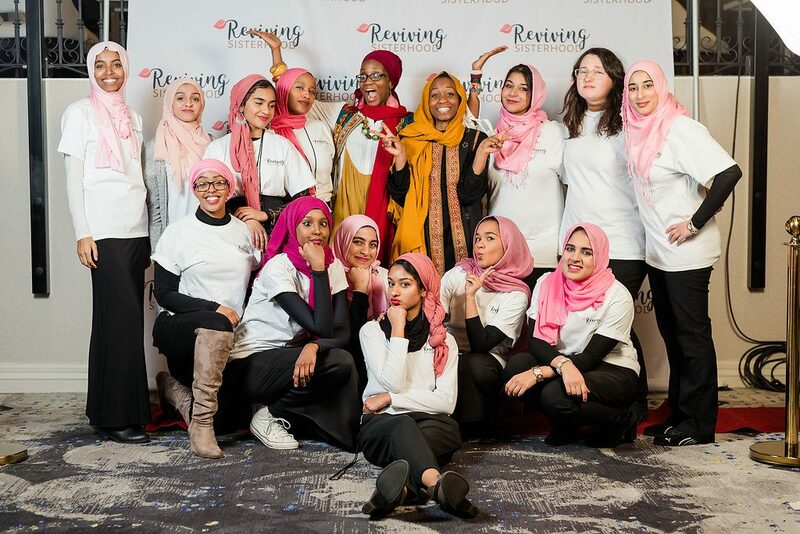 The vision for Reviving the Islamic Sisterhood for Empowerment is based on empowerment and professional mentorship; shared knowledge, resources, and networking; and civic engagement and activism. 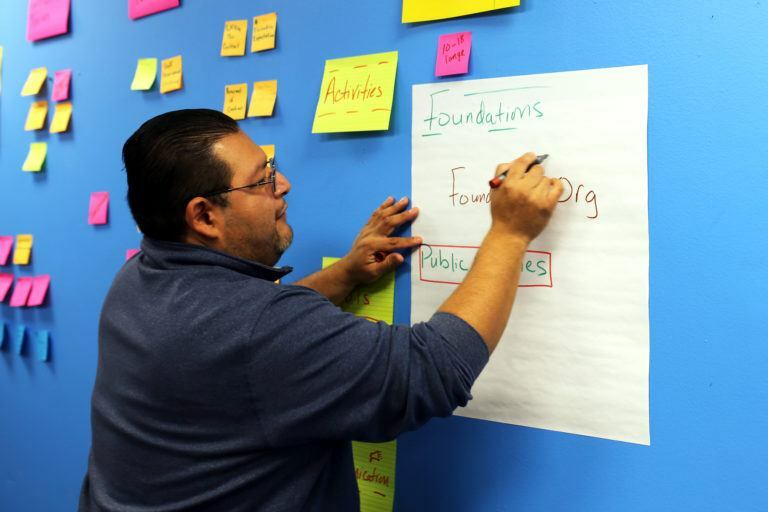 The organization’s leadership development focuses on workshops, training, and events with speakers, scholars, and professionals focusing on practical skills-based learning. The Sisterhood’s priorities in legislative activism include eliminating the statute of limitations for sexual abuse, countering the rise of mass shootings by strengthening criminal background checks for gun purchases, and increasing penalties for hate-motivated property crimes. All policy work is done in partnership with other Minnesota social advocacy organizations. 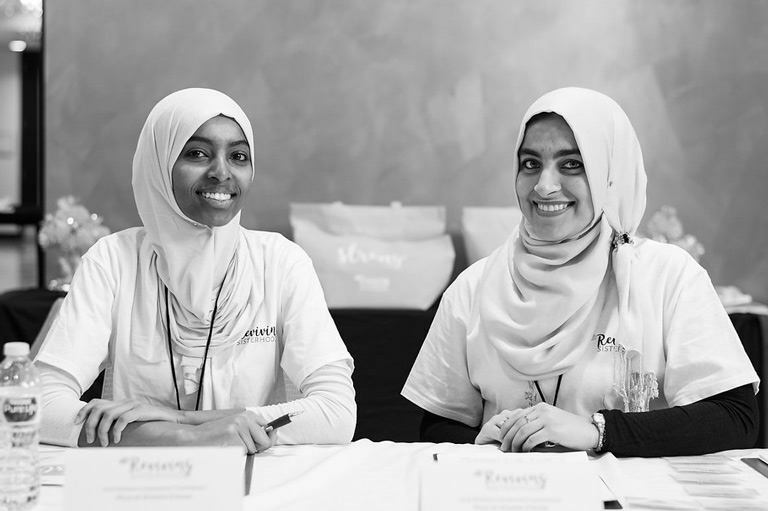 In parallel with political initiatives, the Sisterhood’s Love Your Muslim Neighbor campaign promotes generosity and positive discourse in the Muslim community. Based on the Islamic concept of Sadaqah, which loosely translates into “voluntary charity,” Love Your Muslim Neighbor emphasizes public connection with downloadable calling cards to hand out to accompany good deeds and acts of generosity. “When I was doing a lot of donor development work (for CAIR-MN), I noticed that we are a very charitable and giving community,” says Hussain. Hussain is an executive director with a talent for networking and collaboration. She excels at making the most of partnerships, as well as resources to build and expand her organization’s vision. 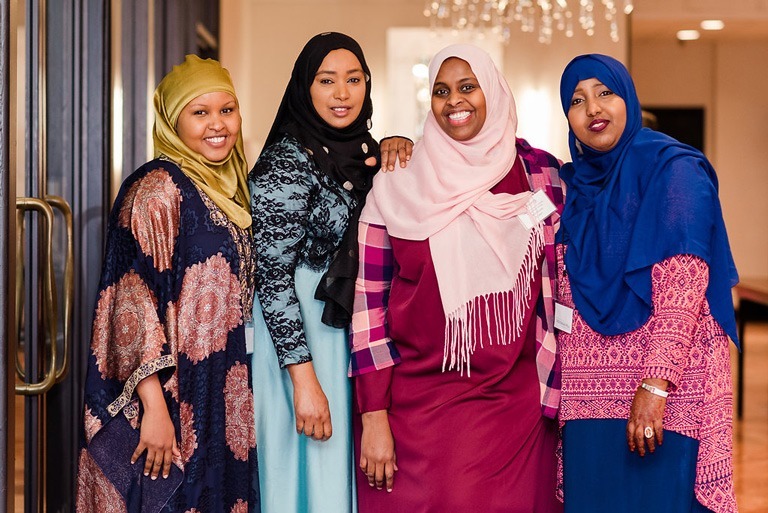 You can learn more about Reviving the Islamic Sisterhood for Empowerment on its website and see Propel Nonprofits’ full Fiscal Sponsorship Case Studies Report here.